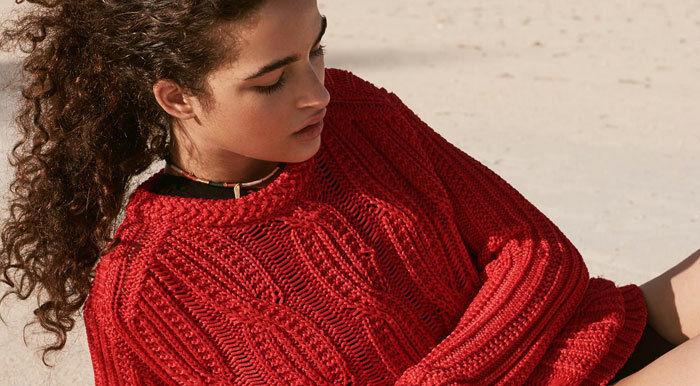 WHY: 25% off all Fall styles at the Maje Friends & Family Sale. The Maje style sketches a subtle difference between modernity and quirkiness, with authentic pieces and sharp details. The Maje spirit is resolutely feminine, understated, glamourous and bold.